Need to convert your gas units in cubic feet or metres into kilowatt-hours? Use this simple tool to perform a conversion based on your latest gas bills or meter readings. We have pre-filled the form with default values for Correction Factor and Calorific Value, so simply enter the number of units in hundreds of cubic feet (ft3(x100)) or cubic metres (m3) and press ‘Calculate’. 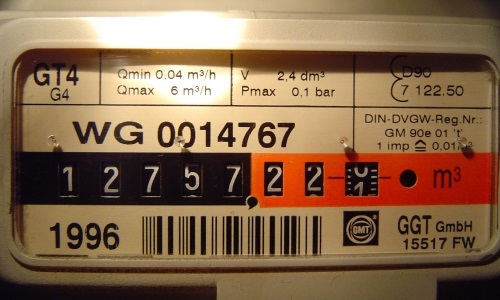 Enter the number of units as shown on your bill, or as calculated from a recent meter reading. Note that imperial meters usually count hundreds of cubic feet, so that is the format this calculator requires. This ranges from 37.5 to 43.0, and is set by National Grid for each distribution zone. (more info) Use the default for a rough answer. In most cases this will not need to be changed (unless your premises has unusual atmospheric conditions). 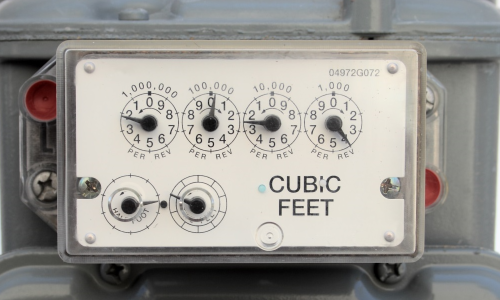 Subtract your latest meter reading from the one on your last bill to get a figure for gas used, but not yet paid for. Disclaimer: This page is provided as a tool, and it is up to the user to ensure its output is correct. We advise you to check any calculations by hand once completed. לוטונט . Situs Judi Bola Terpercaya . Nano paint protection for car on site.